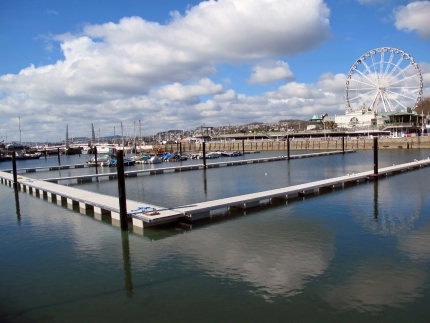 Specialising in all aspects of Marine Construction, TMS as a Marine Contractor, have a plethora of knowledge and experience in Marina Construction, and are highly capable of both smaller and sizeable marinas. 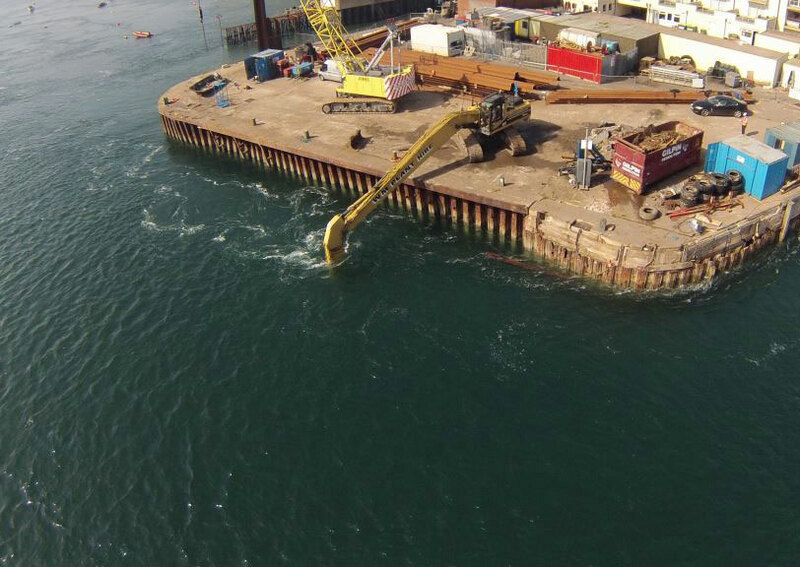 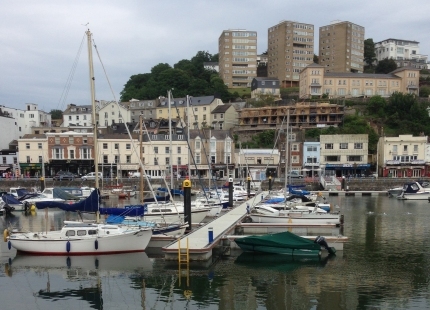 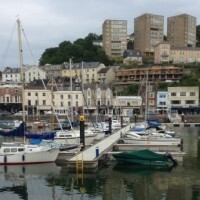 TMS differentiates itself from other marine contractors by undertaking all aspects of marina construction including; jetty building, piling, fender installation and replacement, decking, slipway construction and repairs. 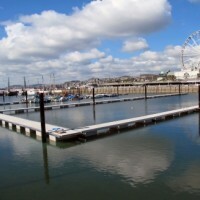 Our maintenance service includes wave screen repair and replacement. 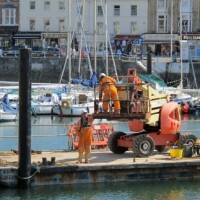 We understand the importance of bringing a pragmatic approach to our clients, ensuring their project is delivered in the safest and most efficient manner possible. 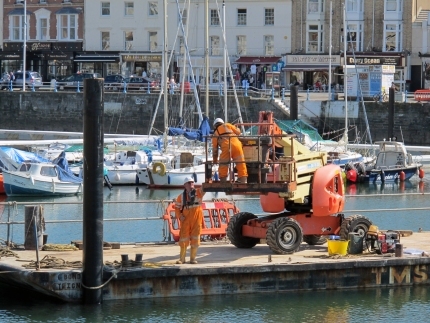 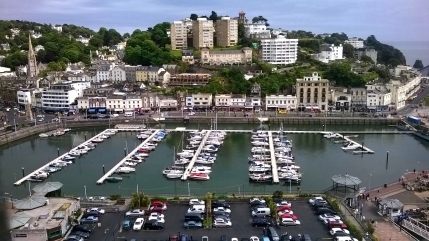 Our project and site based personnel have the expertise to deliver top level results in often highly pressurised environments, and this can be seen in the quality of our previously constructed Marinas.